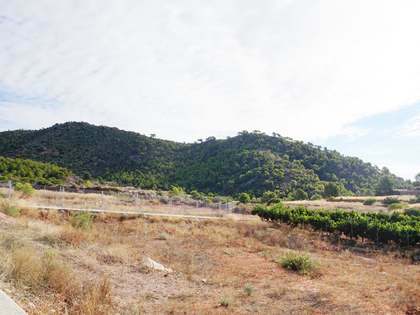 Plot with great sea and mountain views located just a few metres from the Monasterios Country Club, in the best part of the development. 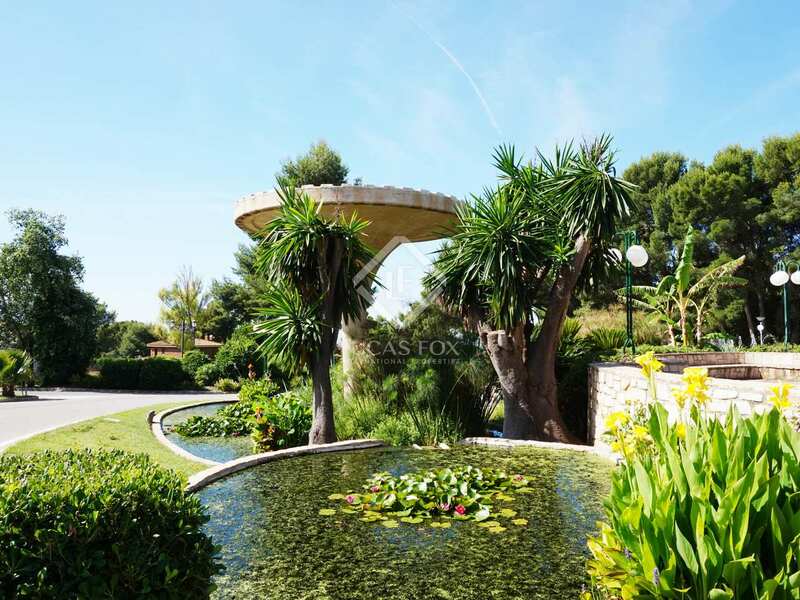 Located in the last phase of Los Monasterios residential development, we find this plot which is unique both for its incredible location and its 2,000 square metres. 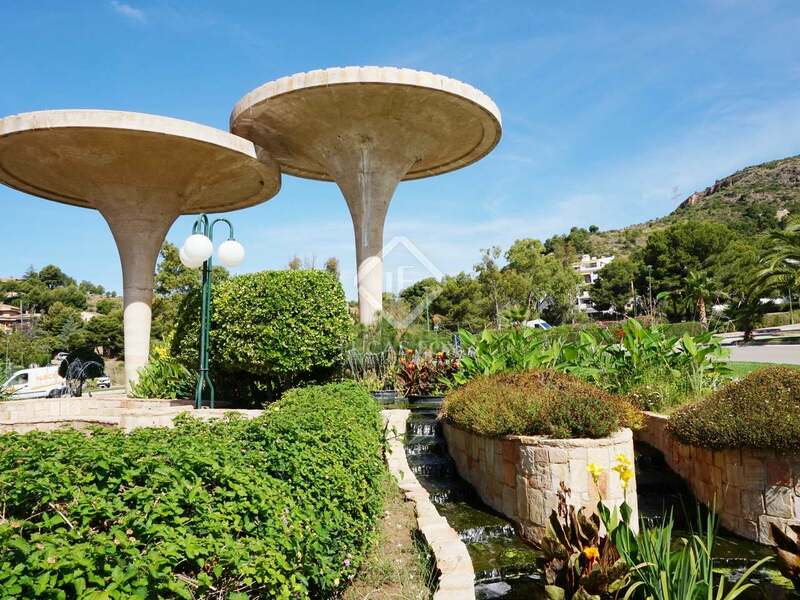 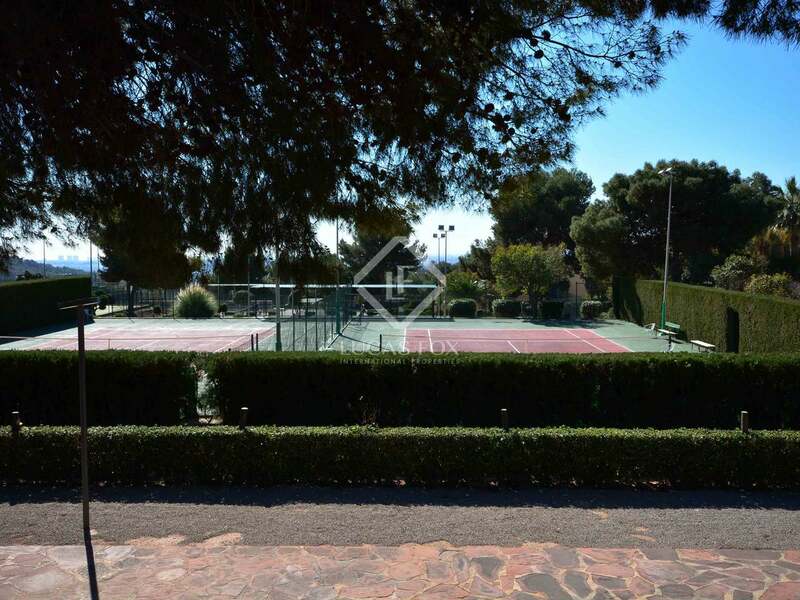 It is located in an area to which only residents have access, on a slight slope, providing unobstructed views of the skyline of Valencia, and behind it, the protected green area of Sierra Calderona. 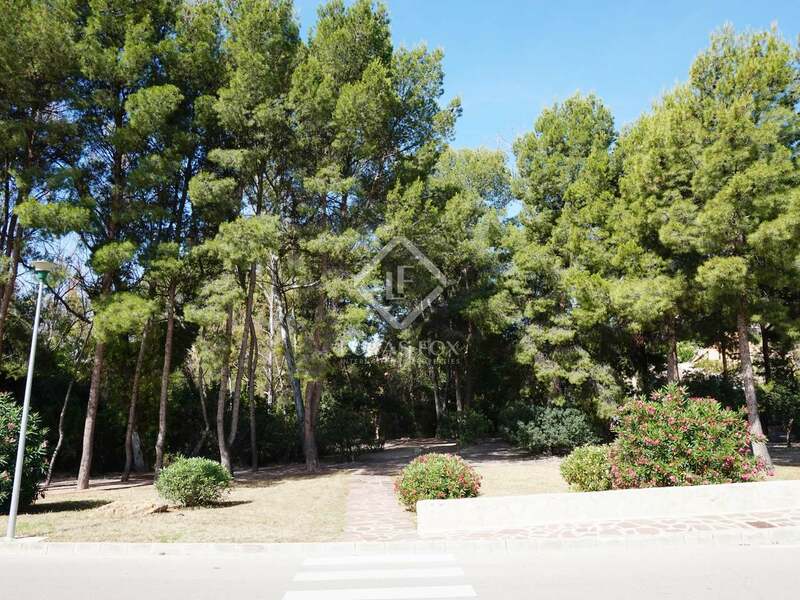 The country club is located only 50 metres away from the plot, making this the best location in the development. 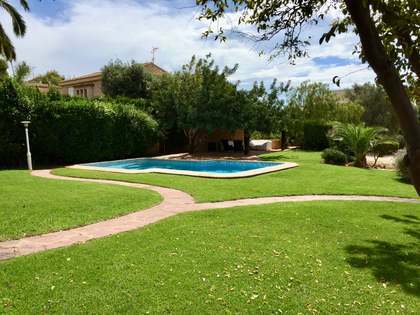 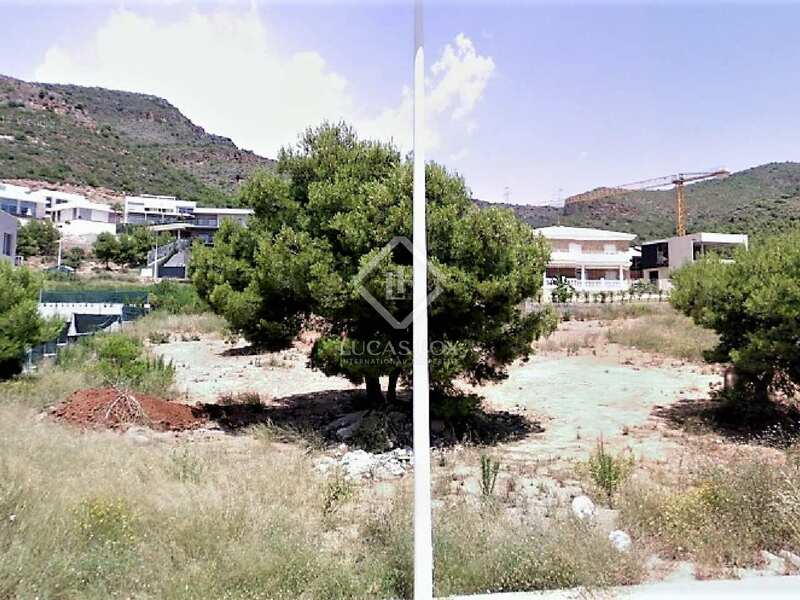 Tranquillity, views, and comfort are all guaranteed on this generous plot. 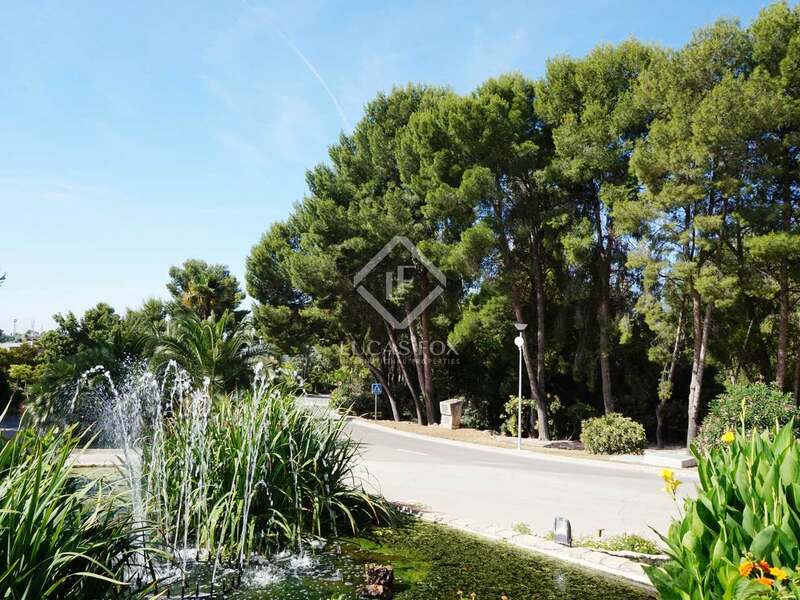 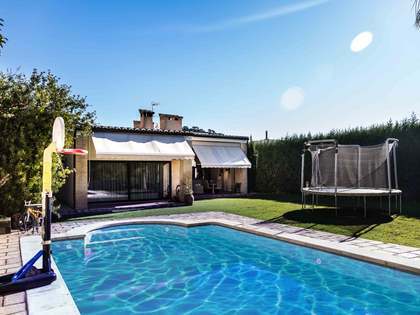 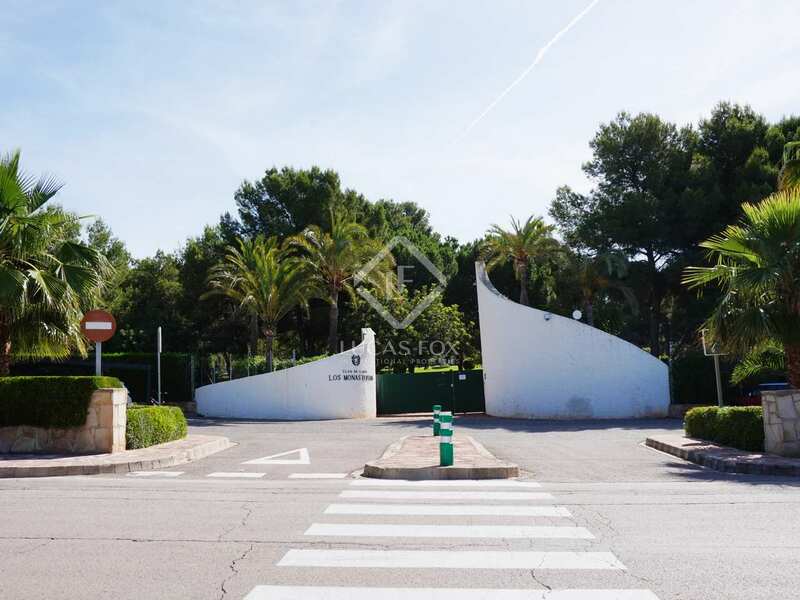 Monasterios residential development is in the municipality of Puzol, 20 minutes from the city of Valencia, 25 minutes from the airport and approximately 8 minutes from the beach and 3 minutes from the town of Puzol. 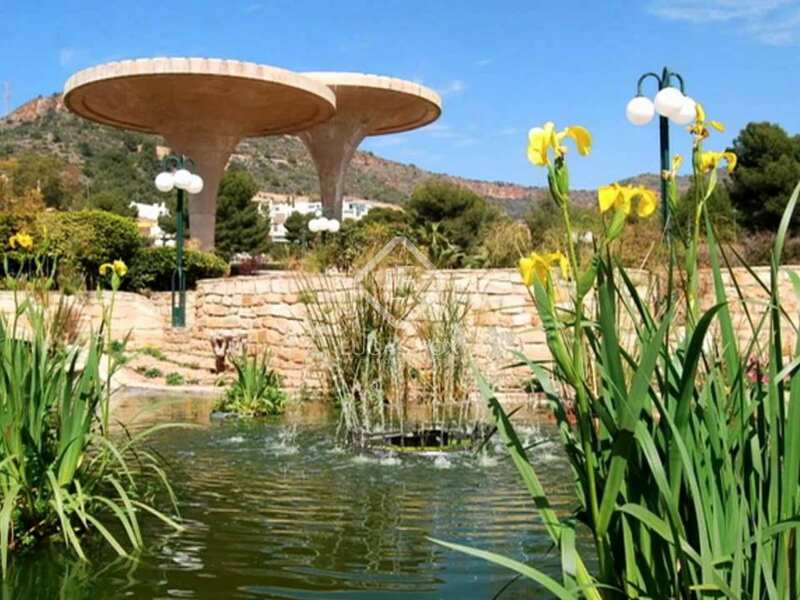 There is a bus to Puzol where you will find a train service to Valencia. 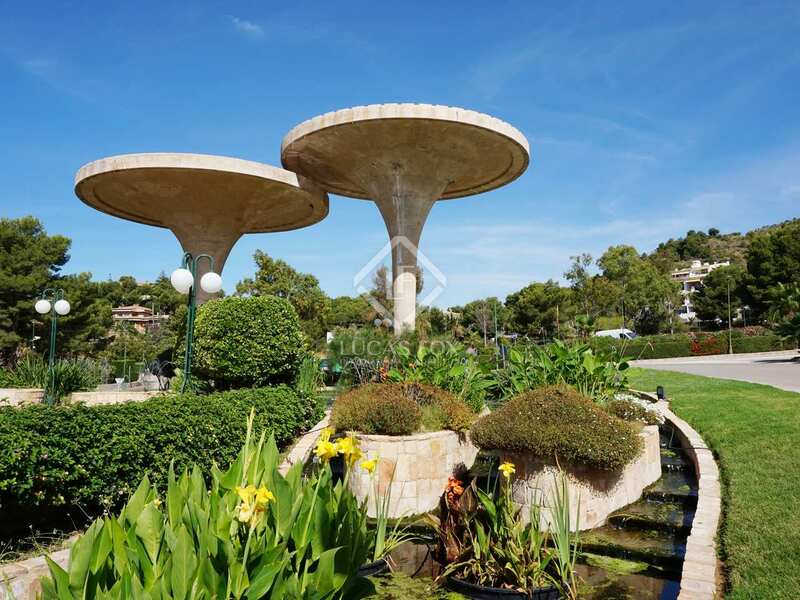 The neighbouring town of Rafelbuñol has a direct metro service to Valencia and Manises Airport. 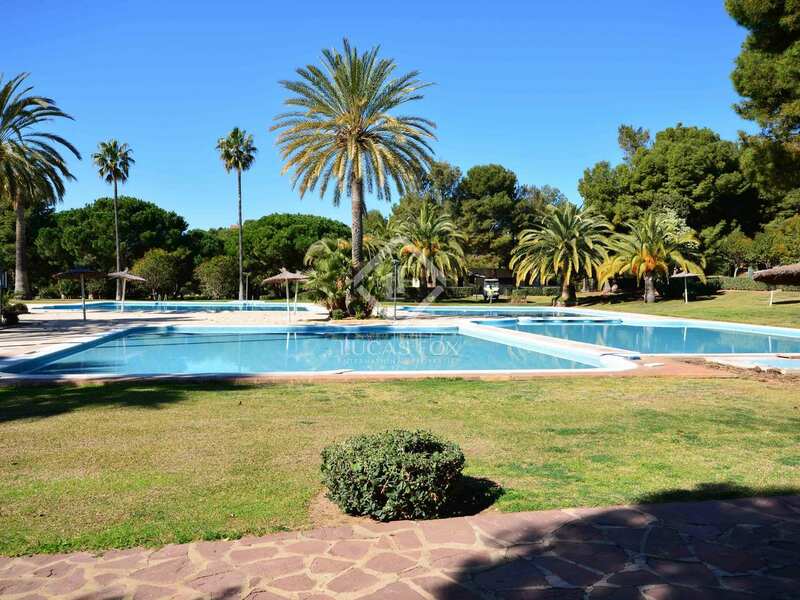 The Monasterios community has an impressive country club with 5 swimming pools, a restaurant, football pitch and 24-hour security. 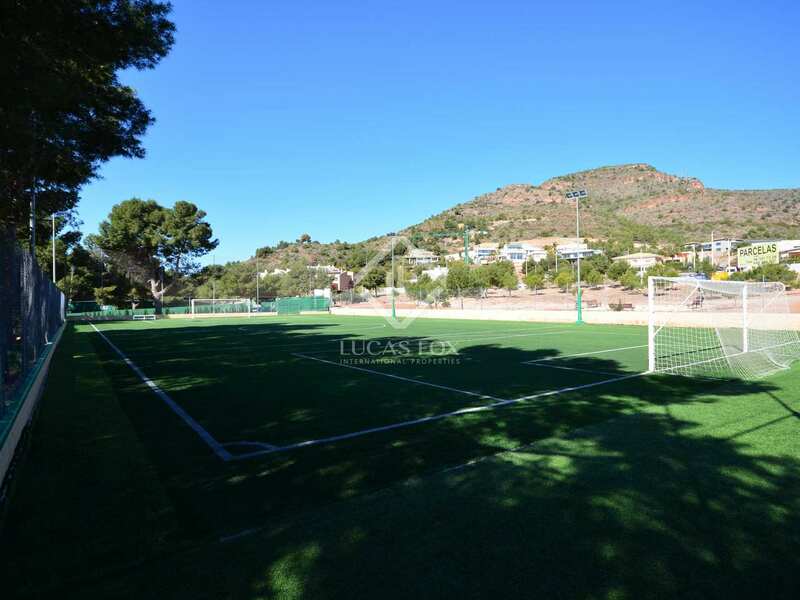 The American School of Valencia in within Monasterios and Caxton College is in the town of Puzol, both reputable international schools.